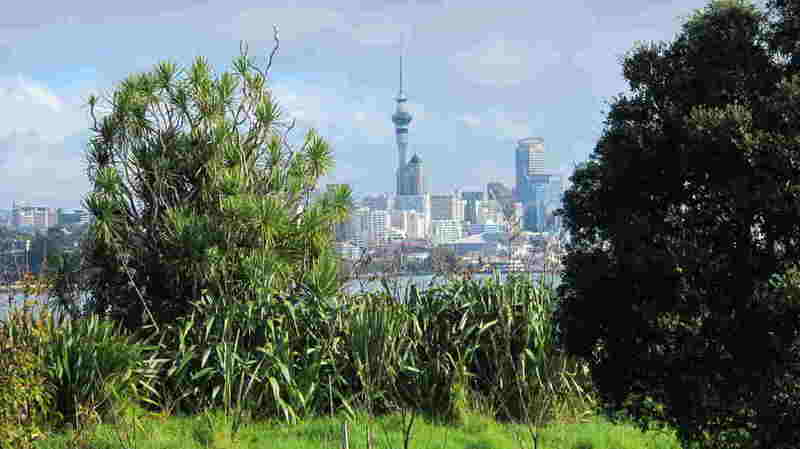 Matariki, the Southern winter solstice is here again. The day no longer shrinks, it lengthens. Vigor slowly returns to plants, their growing season begins. It is the time for nurturing and cultivation. 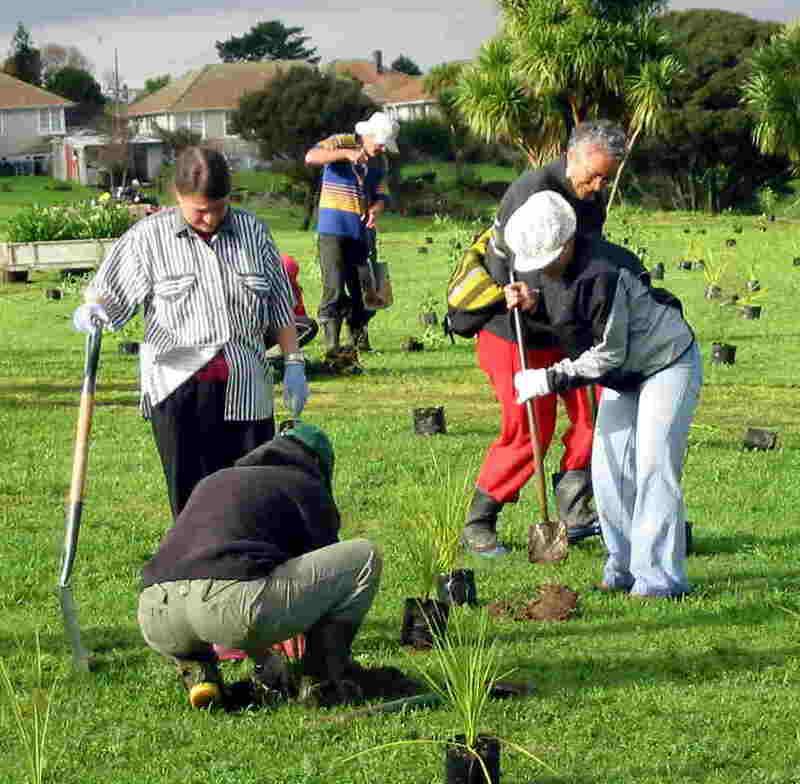 In 2004 a group of volunteers, Maori and Pakeha, planted 1500 seedlings during matariki on Ngati Whatua land around Whenua Rangatira or Bastion Point in Auckland. 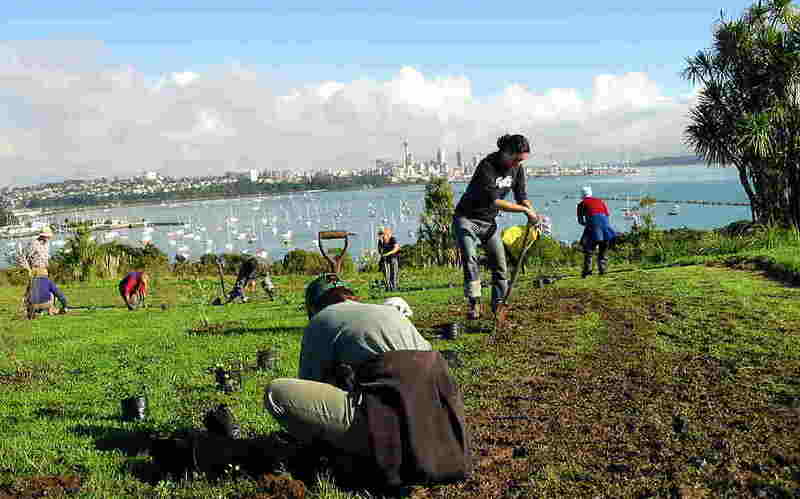 The planting of indigenous plants is an initiative to re-establish the original forest cover on the strategic hill overlooking Auckland Harbour. The group of seven stars known as either Matariki, the seven sisters or Pilaedes is now showing above the dawn horizon, signaling the winter solstice. 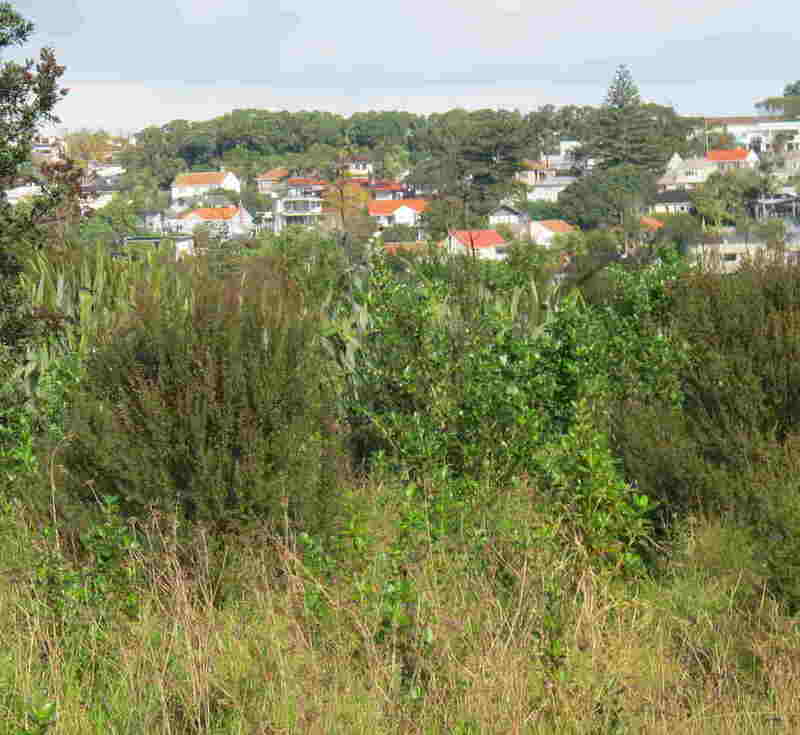 Returning to Bastion Point, I noted the change, the forest well established but the weather pretty much the same, cold, windy and wet.